Mr. Paul Jones, “Hutch,” a wonderful Instructional Specialist in the Special Education program, passed away July 4, losing his battle with cancer. He was an integral part of the school community since 2007, as a presence in the classroom as well as in the after school program, in music concerts and in all areas of school life. Adults and students all loved and respected Mr. Jones. Mr. Jones was a true professional, always respectful, kind and cool, a model for everyone. He was one of those people who always greeted you in the hallway with a smile and a nod. Hutch was a “rock” at Oxford, providing the stability and calm needed at a school. We will miss him. Besides being a father, grandfather, and husband, Hutch Jones was also an amazing jazz musician. An alumnus of Berklee College of Music, he played with legends like Sun Ra, John Gilmore and Philly Joe Jones. 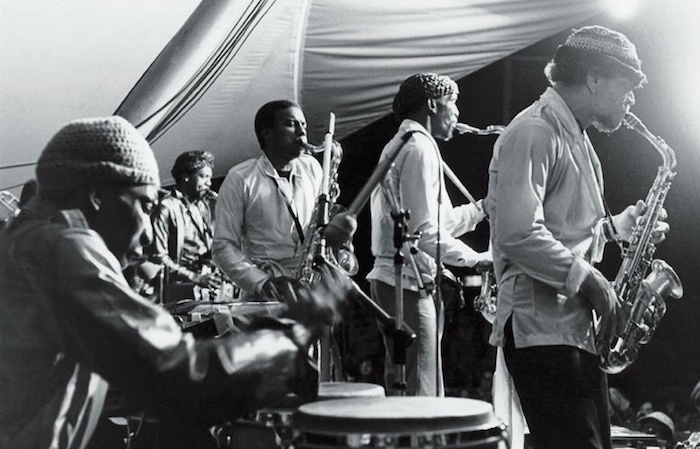 He toured nationally and internationally, worked as a studio musician on the East and West coasts and recorded widely, on Sun Ra albums, on the Philly sounds of Instant Funk and as a leader of his own groups. The Oxford community was fortunate to have him play at school events—always a treat. 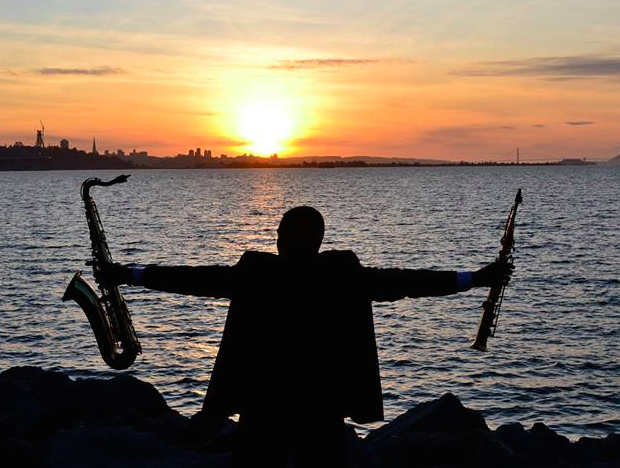 We are sure he is somewhere new, playing his saxophone, making music, as he always loved to do. Memorial services will be held Saturday, July 9 at 2:00 pm at Harris Funeral Home, 1331 San Pablo Avenue in Berkeley. Mr. Jones’s music will be played throughout the service. Read his full obituary and learn further details about the service and sending condolences, go to Mr. Jones’s pages on Harris Funeral Home’s website. Also, please spread the word of an informal gathering to honor the life of Mr. Jones on Sunday, July 10 at 1:00 pm in Cesar Chavez Park in the Marina, near the benches at the parking roundabout. (This is where is his CD photos were shot.) Feel free to bring some small snacks to share and blankets to sit on. We will miss you, Mr. Jones! Last Auction Items Available thru Fri 5/27!